Central Intelligence Agency's map of the Vietnam Demilitarized Zone from 1966. 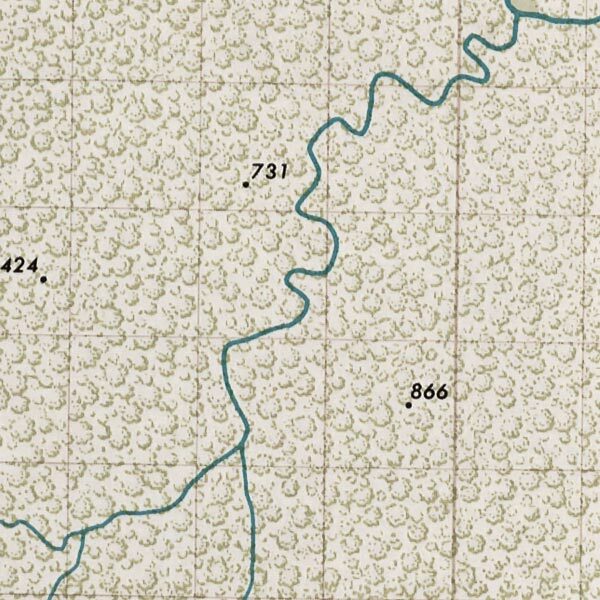 This map isn't part of any series, but we have other military maps that you might want to check out. 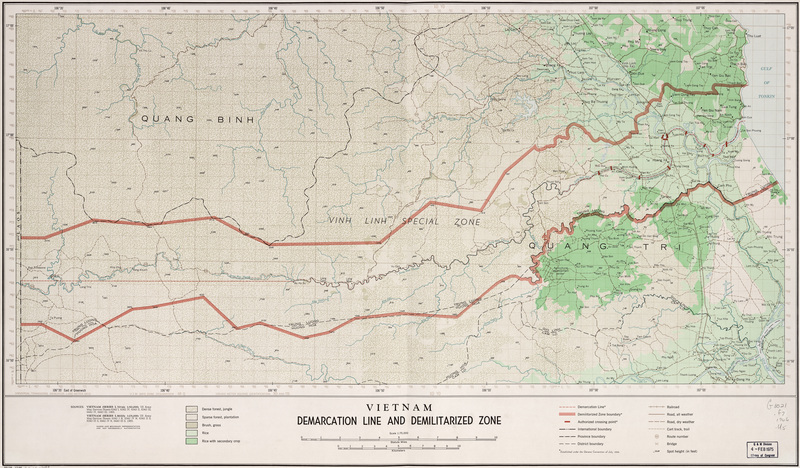 CIA map of the Vietnamese Demilitarized Zone from 1966.